As we discussed in our previous post, when you are considering buying a luxury home in Hidden Hills, there are many aspects to consider, but some of the keys are your purpose for moving, the lifestyle that you desire, and the future you want for yourself and your family. Today we want to delve more deeply into what makes Hidden Hills a unique community and why so many are building or buying luxury homes here. Hidden Hills is a gated community in the San Fernando Valley that is almost 70 years old. This community of luxury homes first began in the 1950s with humble beginnings as a simple dirt road surrounded by rolling hills that hide this beautiful area (hence the name). 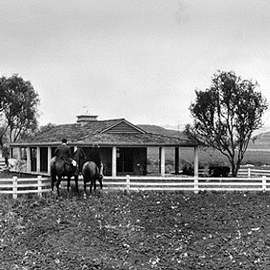 It wasn’t until a few years after its beginning when the importance of being a part of nature was becoming a popular idea that Hidden Hills began to gain traction and a community was developed. And by 1961 with 1000 residents, Hidden Hills became it’s own city. The original feel of the community has been maintained in this rural oasis. Twenty-five miles of bridle paths meander through the community and the luxury homes and real estate are hedged by white three-railed fences. Barns and pasture areas can be found housing horses, llamas, goats, and chicken. All this and with this neighborhood being a gated community, Hidden Hills is truly a pocket of calm and slow living contrasting against the business of L.A. and the surrounding cities. Our community also offers swim lessons, field trips, sport activities, Thursday movie nights. 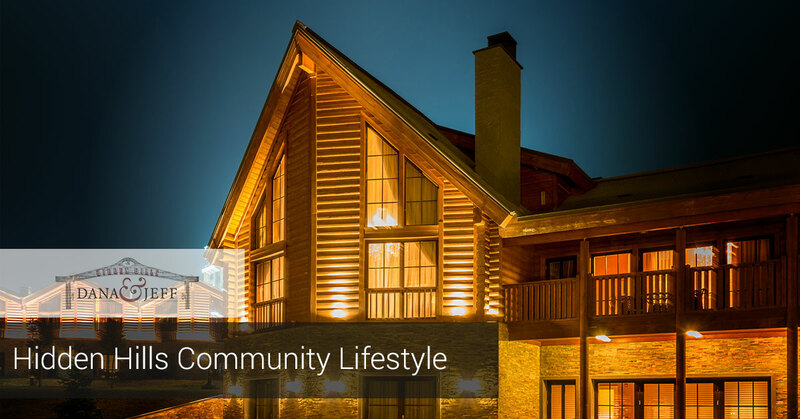 When you join our community you also have access to a competition-sized pool, recreation center, arts theater, equestrian arenas, barbeque area, and more. When you become a part of the Hidden Hills community you are encouraged to participate as much or as little as you like. 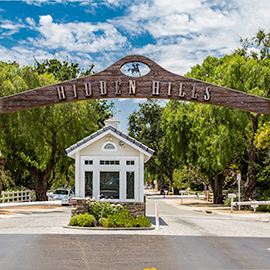 We of Hidden Hills are proud to maintain our simple quiet lifestyle in our community while having access to all that the San Fernando Valley has to offer. Our city is located off of the Ventura Freeway (101) which means that we are minutes from Malibu and all that it has to offer including gourmet restaurants, world class shopping and entertainment. 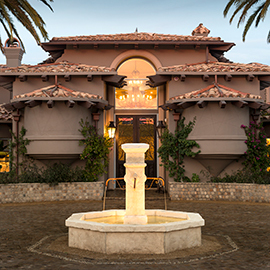 Our quiet neighborhood is home to families, executives, and celebrities. If you are interested in buying a luxury home in Hidden Hills, contact the real estate agents of Dana & Jeff Luxury Homes. We would love to help you find a home in our community that will fit your lifestyle and be a sanctuary that truly feels like a home. 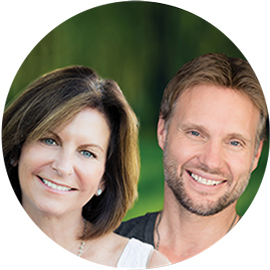 View our listings on our website and contact us with your questions!